So the Catholic Church is Going Gay? Well, the most reputable, highfalutin papers tell us they are, so they must be, right? And they tell us with such relish: “Finally, that dinosaur of a church is joining the 19th Century, ready to admit the sexual revolution happened and finally getting with the freakin’ program.” They did essentially the same with JPII on some comment he made about evolution and Benedict on condoms. So this is “been there, done that” all over again. First, just like Francis’s famed “who I am to judge” statement – which nearly every journalist confidently quotes completely out of context – it is a good idea to look at the original text and see for one’s self what was really said. Anyone can do that here. The juicy parts are found in sections 36-39 (cohabitation) and 50-52 (homosexuality). Second, as has been stated very well by others here, here and surprisingly and crisply here, this not in the least, by any measure, in no degree a rule-making or even suggested rule-changing document. It is simply a report on what was discussed at this stage in the Synod. 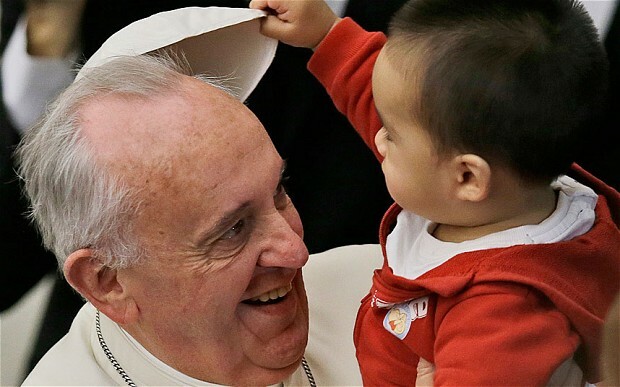 The Synod, nor the Pope himself, has the power to change church doctrine. Deep breathe people, Catholicism doesn’t change with the fashions of the day. Never has. And that is why so many of these elites so wish it would as they make plain in their news stories. 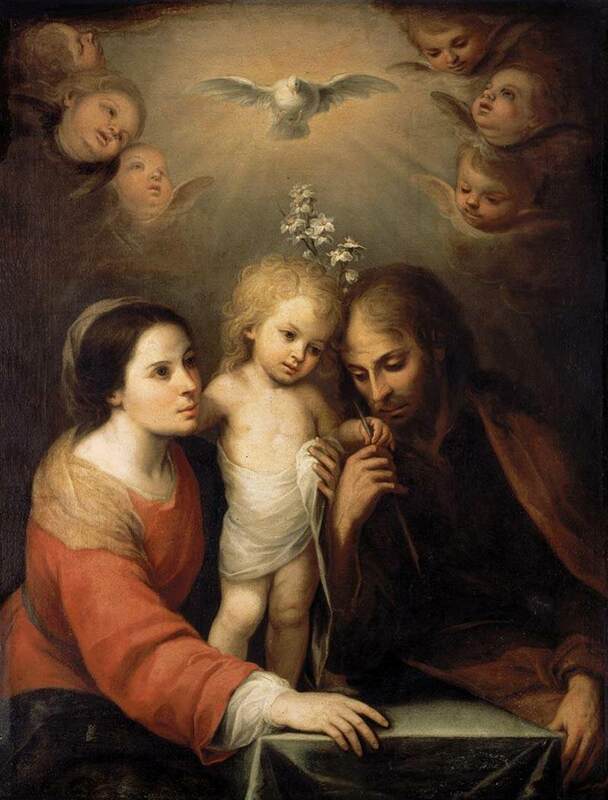 Third, this is a pastoral Synod, not a theological one per se. It is about how bishops will shephard their flocks in real nitty-gritty of this “we’re not in Kansas anymore” world we live in today. Simcha Fisher beautifully explains this angle on her blog. Fourth, there is indeed concerning language in the document. But the concern comes primarily in its lack of clarity, something that has plagued this Pope’s communication too many times since He came to St. Peter’s chair. He seems to like playing it loose. He is not the measured and precise academic that Benedict was/is nor the careful and practiced philosopher/thespian that was JPII. He too often just talks and leaves the clean up for his deputies. As for these seemingly concerning statements, we are simply not really sure what they mean and what they don’t. The Vatican should and must do better as pastors and teachers. This is precisely what the Church is saying, and has always said. 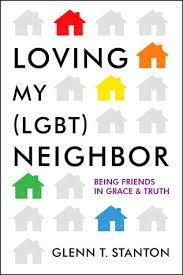 As I explain in my new book, Loving My (LGBT) Neighbor, sinners are the only folks the church opens itself up to because they are the only people Jesus knows how to deal with. And that includes everyone: you, me and everyone else whether gay, straight or otherwise.